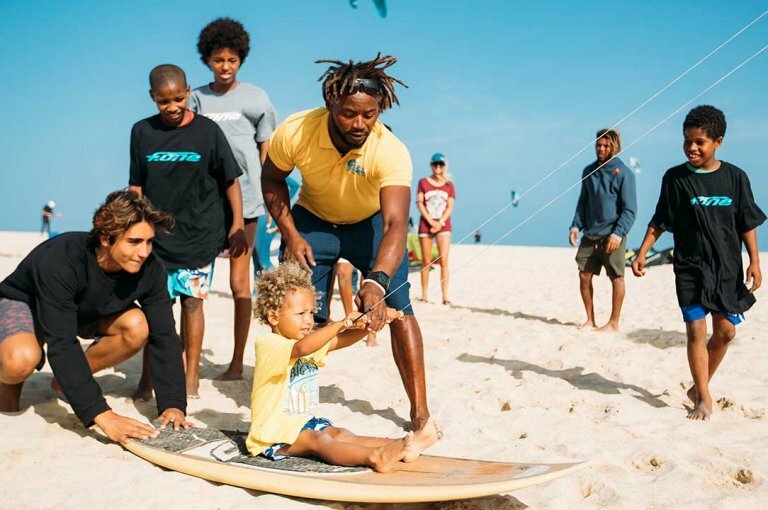 Mitu Monteiro explains what it meant to win at home in February in one of the best wave kiting events ever witnessed! 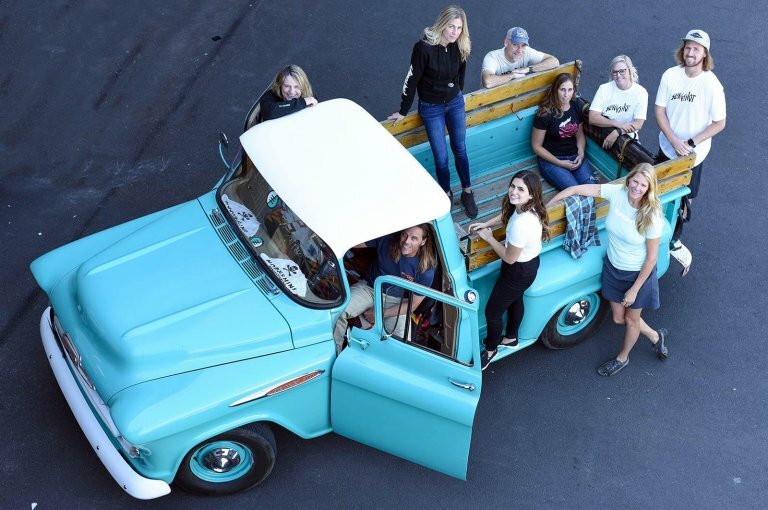 Mikaili Sol is only 14 years old, and is already a legend in her own right. Win a Duotone Select Board! 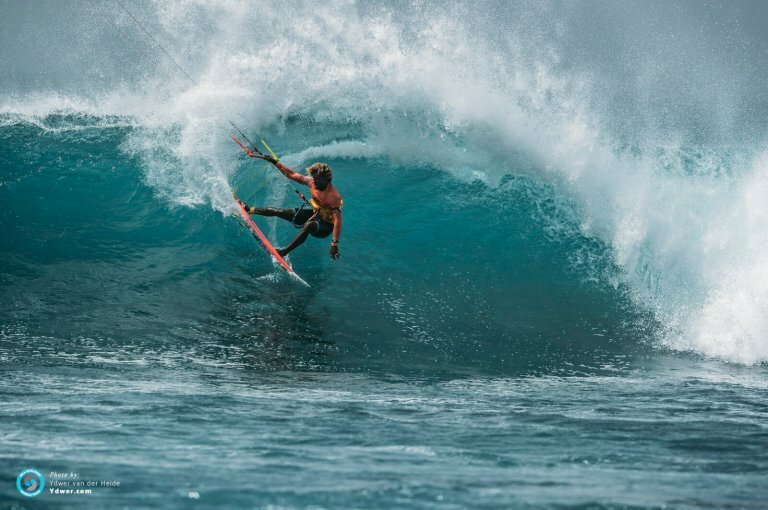 Now is your chance to win a new freeride board for the start of the season! 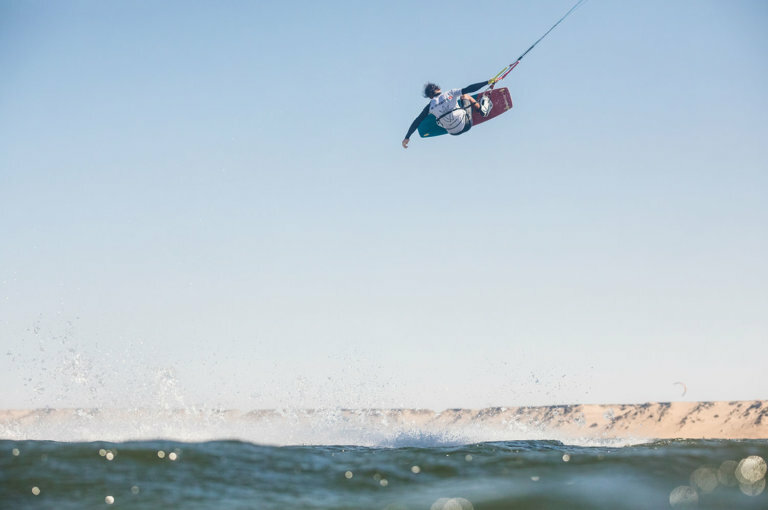 There is a new big name on the freestyle kiteboarding scene… meet Maxime, an athlete who is not limited only to the water! 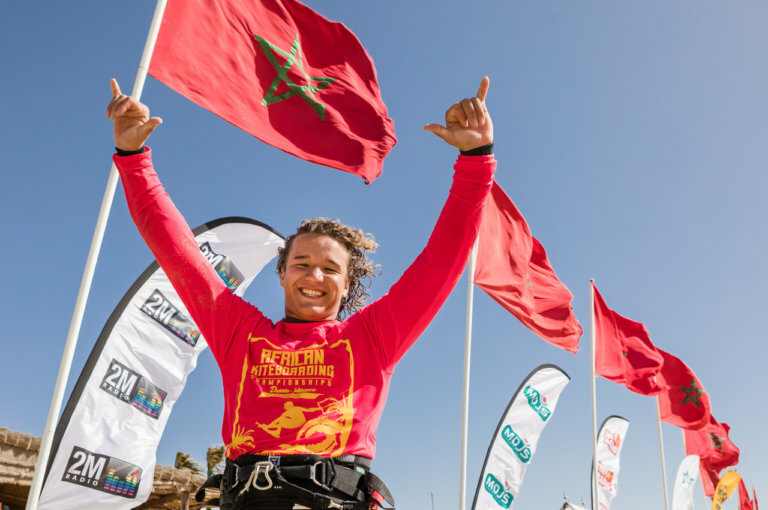 The ranking of the African Kiteboarding Championships 2019 after a successful event in Dakhla, Morocco! 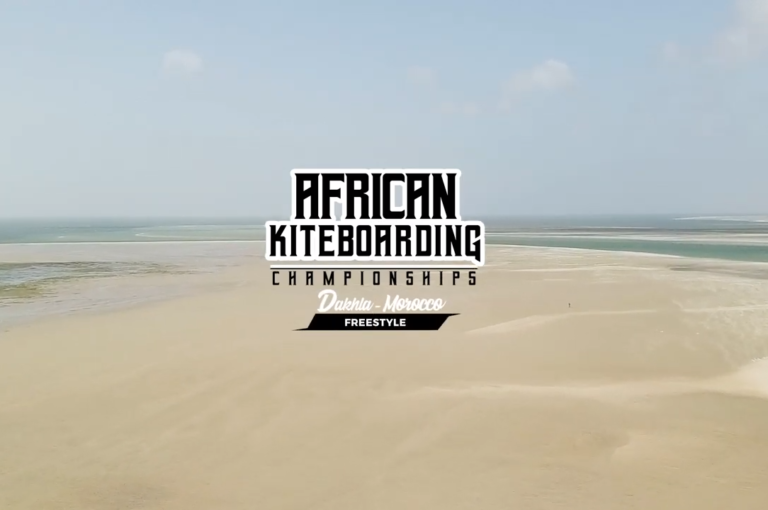 Day two of the African championships saw the completion of the double elimination with stronger and gustier wind conditions than we saw yesterday. 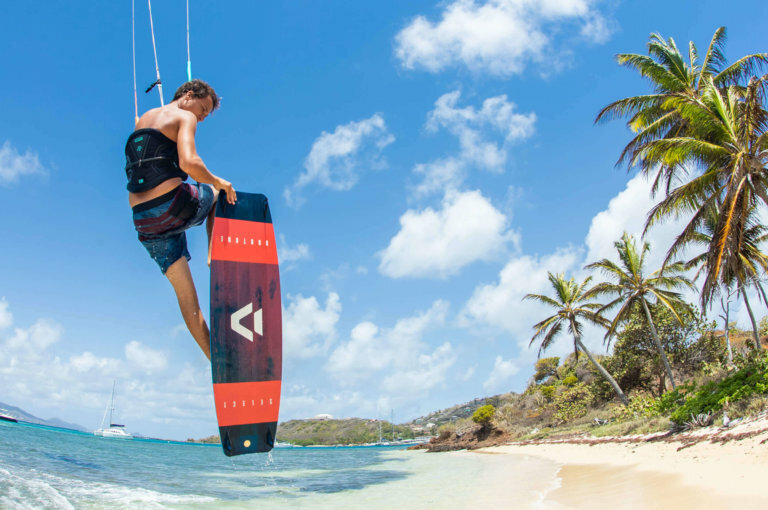 'Kite-Surf' is a combined wave and strapless freestyle discipline that aims to find the most complete surfboard rider. The “Freestyle” worldcups are the ultimate competitions for twin-tip freestyle riders. 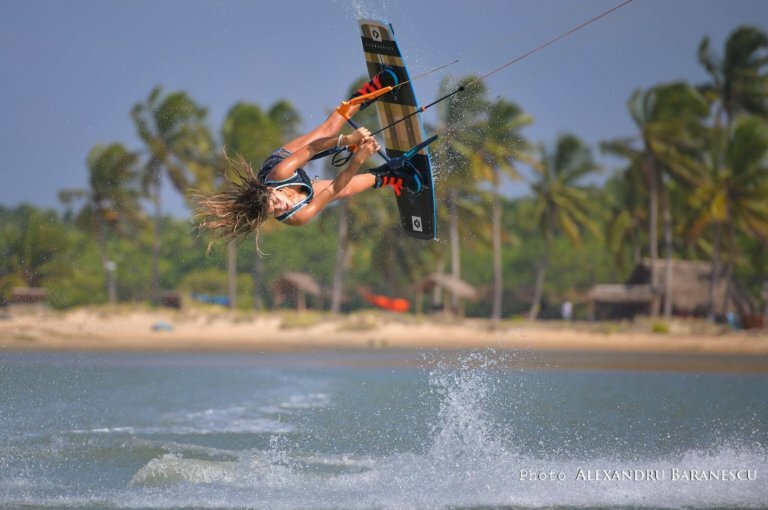 Park style riding is now well established in the kiteboarding scene. The racing tour covers all disciplines which have a starting line and a finishing line.